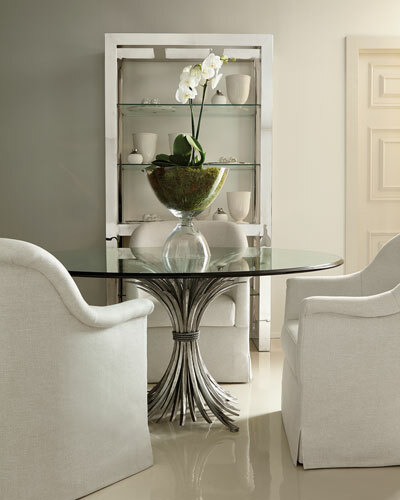 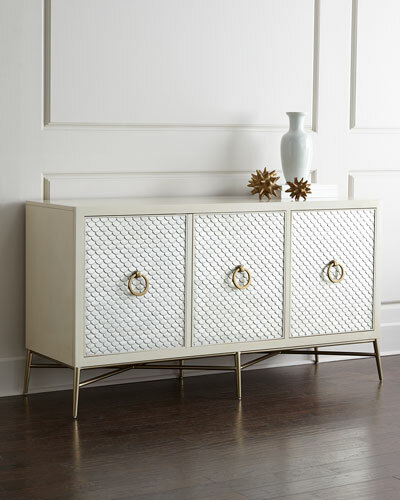 Bernhardt is a family-run furniture company that offers a wide selection of vintage and contemporary furniture. 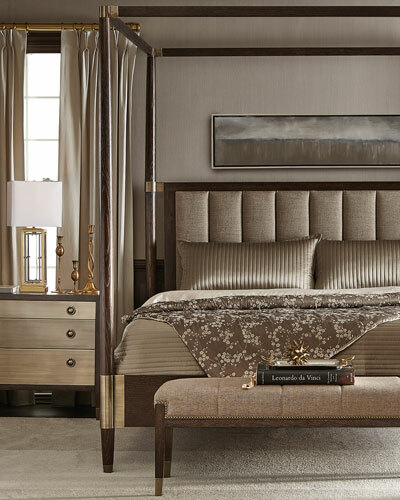 Produced using eco-friendly manufacturing techniques, Bernhardt furniture blends easily with any room setting. 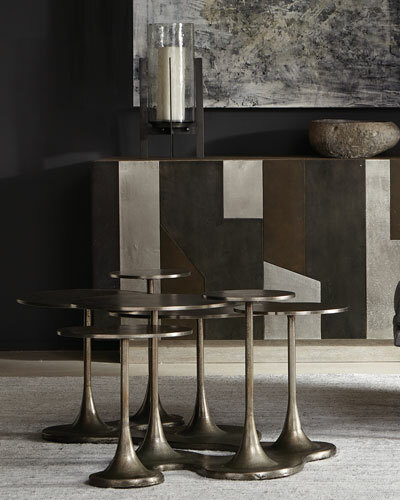 Bernhardt leather sofas come in a variety of colors that add contrast to your living room. 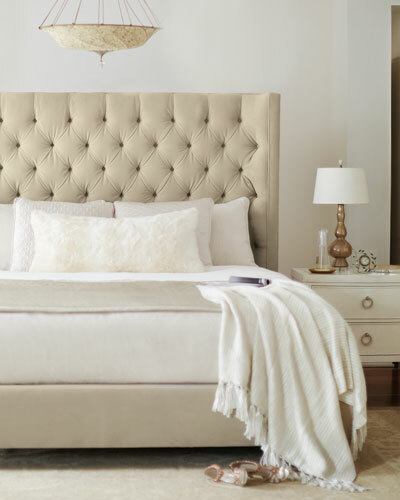 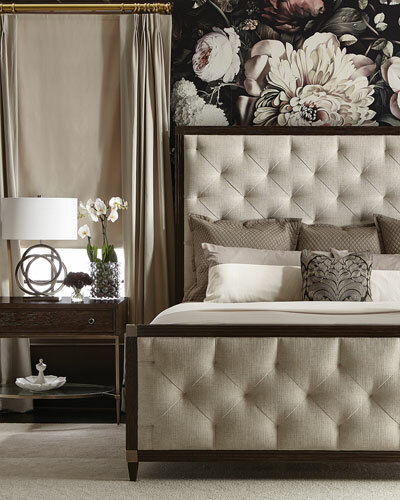 Smartly polished Bernhardt beds, upholstered with outstanding fabrics, lend an elegant touch to your bedroom. 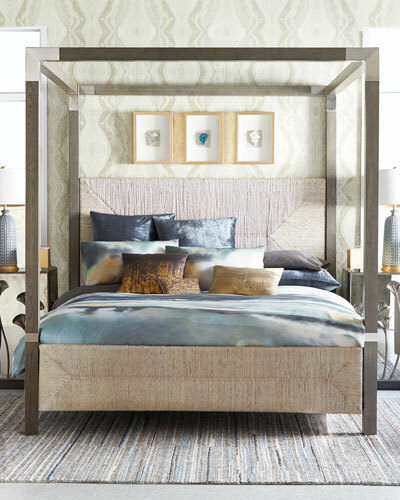 The furniture in the collection features award winning Bernhardt designs that blend quality craftsmanship with outstanding materials. 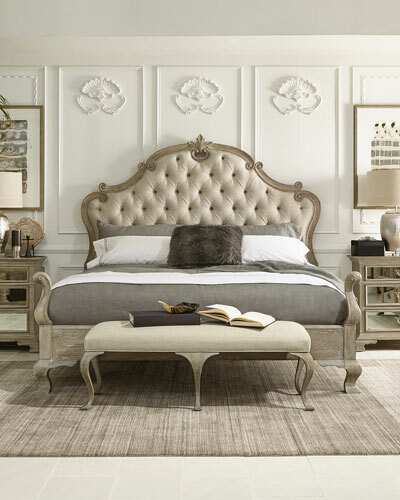 Shop Neiman Marcus’ fine selection of furniture from the house of Bernhardt.